The Denver Art Museum held a symposium in 2006 to examine a little-known aspect of globalization in the early modern era. 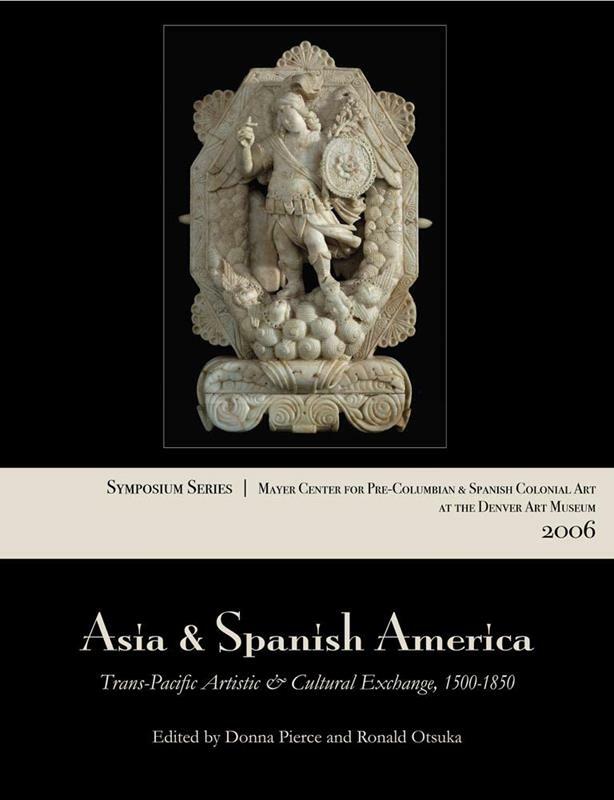 Specialists in the arts and history of Asia and Latin America came from Europe, Asia, and the Americas to present recent research on connections between the two areas. Edited by Denver Art Museum curators Donna Pierce and Ronald Otsuka, this volume presents revised and expanded versions of the papers presented at the symposium.